I am trying to estimate my target weight here. For example, when I started my diet I weighted 139.6 Kg and my height was 181 cm. 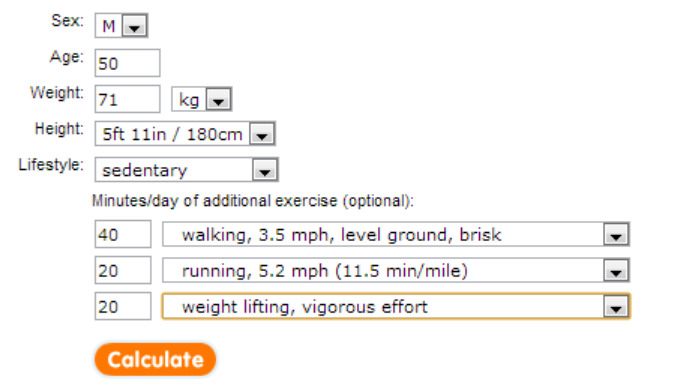 My BMI was thus equal to 139.6 / 1.81^2 = 42.6. The higher the BMI - the fatter you are. Normal values are 18.5 till 25. 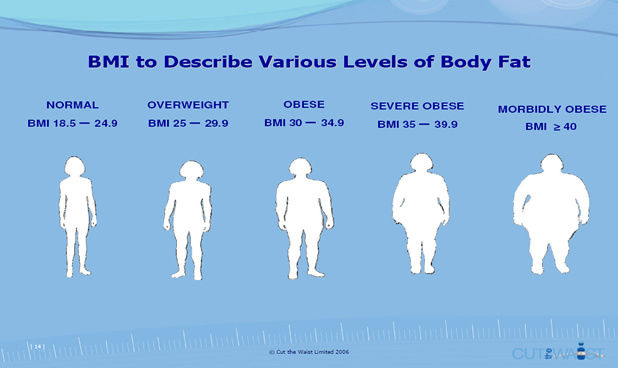 Beyond 25 you are "Overweight"
Beyond 30 is called "Obesity". Beyond 35 is called "Severe Obesity"
beyond 40 it's called "Morbid Obesity"
In order to get rid of my diabetes I have to give up on my plans to be a macho muscular well built man. I have to go all the way down down down till I am normal. I would say that if normal means 18.5 till 25 then the normal of the normal means the middle number BMI=21.75. my estimation for my target weight: 71 Kg. This is amazing - I thought that at this weight level I shall require maybe only 1800 calories for maintenance but this is what the calculator says. how come your skin looks so good? Lost 20.6 KGs in 7 weeks. Throw your olive oil in the garbage - eat nuts!